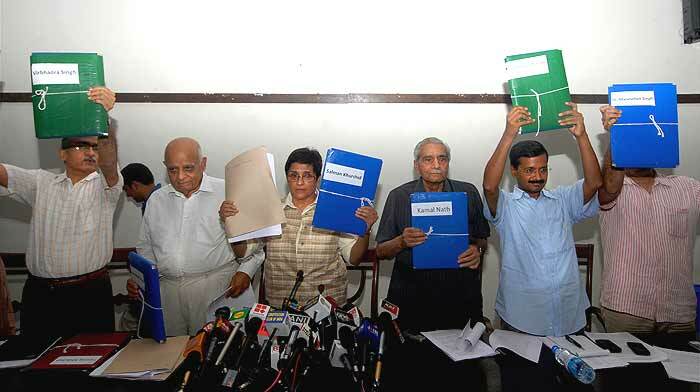 Prashant Bhushan and Arvind Kejriwal will lead the movement. It’s insulting enough for anyone to be described as Shikandi, given the connotations of impotence the name carries on its own; it’s even worse for a man who has been caricatured as a yesman, but wears his character and integrity as badges of honour. Deeply hurt by the comparison foisted upon him by senior advocate and Team Anna member Prashant Bhushan, prime minister Manmohan Singh offered to quit public life if any of the charges levelled against him by the anti-corruption crusader were proved. The specific charge is of wrongdoing in the allotment of coal blocks for mining, based on a preliminary CAG report—a scam that has come to be known as Coalgate. So far, Team Anna had shied away from targeting the prime minister; even at the height of Anna Hazare’s campaign, it was the government that was targeted—not Manmohan. But although Bhushan’s fellow-campaigner Arvind Kejriwal has since apologised for the former’s caustic tongue, Anna Hazare’s team maintains the charges need to be investigated. No one can tell why Manmohan wasn’t referred to as Dhritrashtra, the blind king in the Mahabharata who symbolised blindness to corrupt ways. But Bhushan’s unfortunate comparison caught on; a day after, BJP leader Yashwant Sinha too used it for the prime minister. 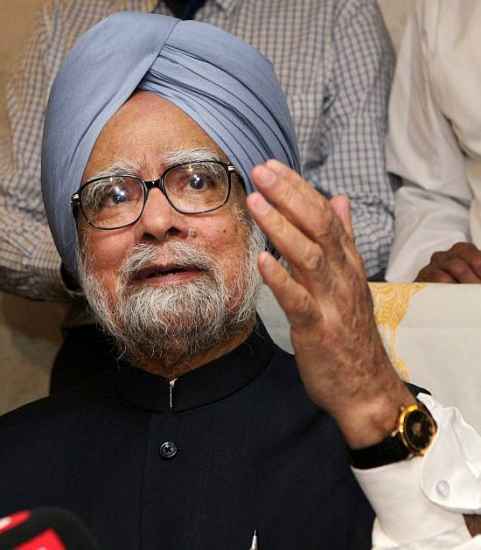 Team Anna is standing by the charges levelled against Manmohan. Not just that, 13 cabinet ministers too have been named in an attempt to shame them. After a brief lull, when the movement against corruption appeared to have lost steam, Team Anna is fighting back—but minus Anna. Bhushan and Kejriwal seem to have taken over the reins of the crusade to give Anna some rest. It is also not surprising that the team is not speaking of the Lokpal bill—which, for all practical purposes, has been shelved. While the Budget session has gone by without a discussion, it is learnt that the bill has been slated for discussion in the last week of the monsoon session in July. Even then, there’s no guarantee that the bill will come up for discussion. “We are going to adopt an aggressive strategy after July,” says Kejriwal. While the team knows that asking for an SIT to examine charges of corruption is unlikely to be complied with by the government, the pitch has been queered. There may well be differences within the team on issues ranging from naming the prime minister to turning into a political movement. Differences, whether imagined or real, between core team members too might crop up ocassionally. What is for real is another round of mobilisation. This time by Bhushan and Kejriwal. And both of them plan to fast to the finish. Bhushan got it wrong, Shikhandi was on the winning, good side.